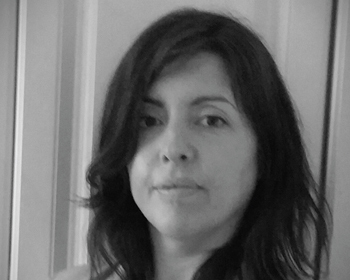 Breda is approaching her ninth year as a recruitment professional based in Galway. The majority of this time has involved providing fast cycle-times including on high volume direct labour recruitment campaigns for the manufacturing sector. Breda is CIPD-qualified and holds both a Degree in Human Resource Management and in Management and Employee Relations. She has recently completed a Master’s Degree program in Human Resources with the subject of her thesis being Contingent Recruitment. Aoife is MSc qualified in Work and Organisational Behaviour and possesses a BSc in Human Resource Management, with a career background in Human Resources and Healthcare and Technical Recruitment. 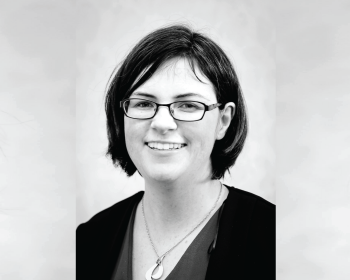 She joined CREGG in 2015 specialising in the areas of Science, Quality and Engineering in the Mid-West Region – before moving into Contingent Recruitment. Aoife account manages a number of highly regulated clients in the Mid-West Region and has successfully built and maintained strong professional relationships so as to allow her to work in partnership with them, to meet their specific needs. 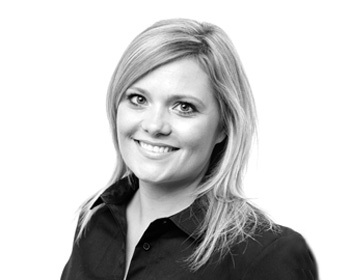 Caroline has over 15 years’ experience in Account Management, Project Management and Business Development. Having studied Business & Marketing at G.M.I.T she is an established Senior Consultant who has consistently delivered across multiple high-value sectors within the business. 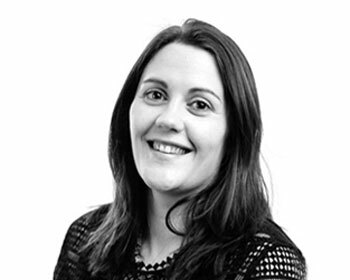 Joining CREGG in 2014, Caroline has over 5 years’ experience in Science, Technical & Engineering recruitment with an added specialism in Supply Chain. As a trusted and successful senior consultant, Caroline has a proven background in delivering CREGG’s service level commitment to clients and candidates alike. 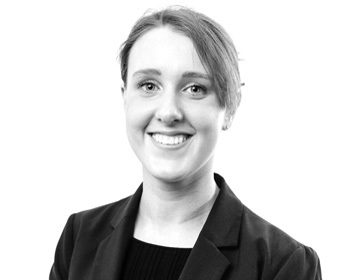 Gemma has 9+ years’ experience within the recruitment & Hr field. Prior to joining the CREGG team, she led the recruitment and HR division for a leading healthcare provider company for 7+ years. 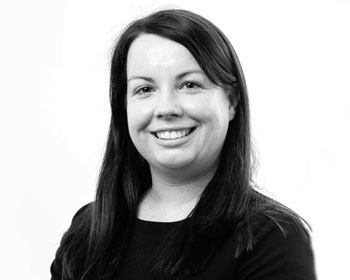 Gemma works with the recruitment and selection of contractors permanent professionals, from Supply Chain to IT to Engineering and HR. She manages contingency staffing needs within the manufacturing healthcare industries. 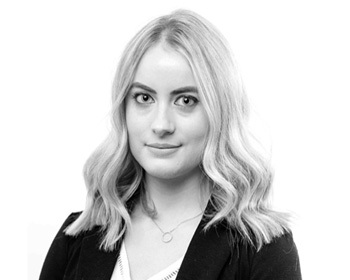 Gemma has acquired a Diploma in HR Management and is passionate about providing a professional and efficient service to both Client and Candidates. Sam is a Technical Recruiter with a strong business background. He is experienced in recruiting for the IT, Engineering and Semiconductor industries from Management to Entry level positions on a contractual and permanent basis. 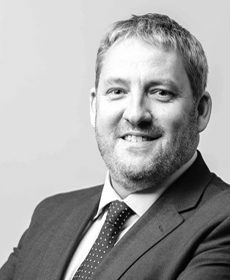 Sam works closely with clients and consultants alike, to provide a reliable and valuable partnership for their projects. Central to this role is his ability to meet the needs of all parties through clear and open communication and knowledge of the market place. Rachel holds an MBS in Human Resource Management from Dublin City University. She focuses exclusively on Engineering Recruitment and also maintains a strong focus on Supervisory and Management roles. Rachel’s combined academic background, work experience and travel have imbued her with exceptional skills in the area of people management and finding the perfect fit for both clients and candidates in an ever competitive employment market. Ciaran holds a Bachelor of Commerce degree and a MSc in Health Economics from NUIG. 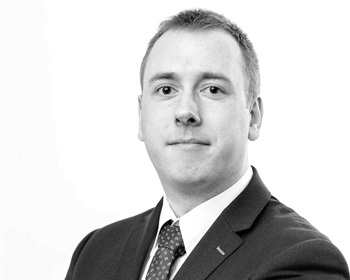 Analytically minded with a creative passion, Ciaran is in charge of marketing and business analysis activities. Since joining CREGG, his duties have included social media management, SEO, graphic design, advertising, systems management, reporting and job board management. 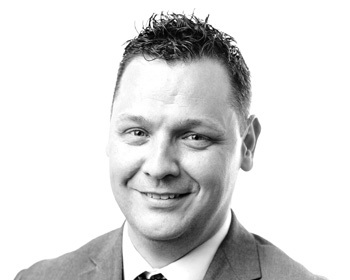 Ciaran has developed a strong understanding of the digital marketing process for the recruitment industry. He leverages this knowledge to help promote the CREGG Recruitment brand.